Finding insurance plans for a restaurant is never easy. But it’s even more daunting when you are at the other end of the looking glass. 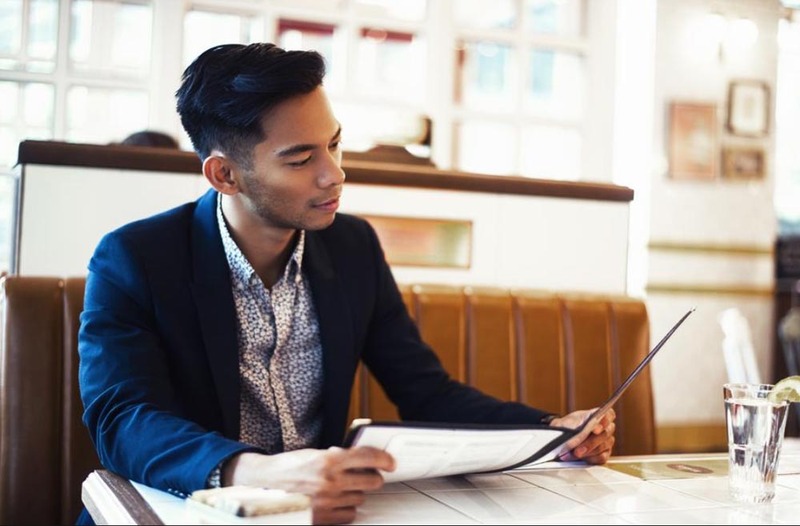 As an insurance agent or service provider, you need to offer a restaurant insurance program which both appeals to your client and also saves your firm from unnecessary exposure. But since a restaurant has many unusual risks associated with it, designing such a program could be difficult. With that being said, it is not at all impossible. The following components can help you build a compelling restaurant insurance offering for your clients. As a staple in business insurance programs, the standard commercial general liability (CGL) makes for the basic coverage for any business. Since it covers any physical injuries suffered on-premises as well as property damage that is sustained through the business’ operations, it is a must have for a restaurant business. While this type of insurance is mainly used by manufacturing businesses, it is easy to appreciate how this could make for an essential component for a restaurant as well. Equipment Breakdown Insurance covers the expensive equipment that makes for a commercial kitchen. Since a restaurant’s commercial equipment usually gets maintained on a regular basis, it rarely breaks down due to negligence. But owners take out this insurance for safekeeping in case of unforeseen events. Therefore, this component just adds to the value proposition of a restaurant insurance program. Since most restaurants have a delivery service available on their roster, commercial auto insurance is an important part of their coverage. This covers any employees who are driving their commercial vehicle, as well as the vehicle that is being driven along with the goods in it. All in all, this is a very important part of a comprehensive restaurant insurance program. Most high end restaurants serve alcohol at their premises. Thus, it makes sense for them to take out Liquor Liability Insurance. This insurance type saves such restaurants from any liability, injuries, or physical damage that is caused from the actions of an intoxicated customer on their premises. The key to designing a comprehensive restaurant insurance offering is to understand your client’s needs and delivering on them. Therefore, don’t be shy of asking about what kind of protection they are looking for, and find possible solutions accordingly. This could help you go a long way in enlisting clients that your company could help through its custom offerings. We are licensed in Georgia, North Carolina, South Carolina, Tennessee, Virginia and Washington D.C.